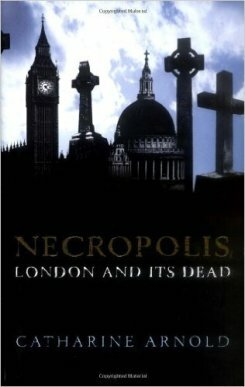 Catharine Arnold is the author of the much-acclaimed London quartet, a series of books about the dark side of the capital, consisting of Necropolis, London and its Dead, Bedlam, London and its Mad, City of Sin, London and its Vices and Underworld, London City of Crime and Punishment. (All Simon & Schuster). 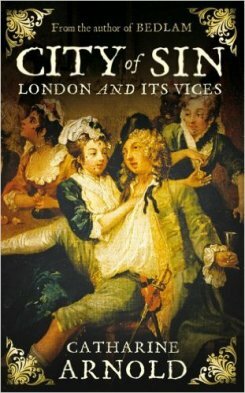 City of Sin has been published in the United States as The Sexual History of London (St Martin’s Press.) 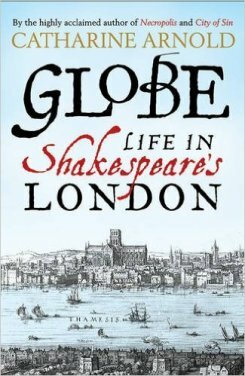 Catharine Arnold’s latest book, Globe, Life in Shakespeare’s London was published by Simon and Schuster in April 2015. Catharine’s first novel, Lost Time, (Hodder & Stoughton, Viking Penguin in US) won a Betty Trask Award. 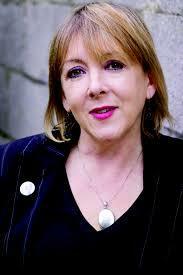 Catharine read English at the University of Cambridge and holds a further degree in psychology. 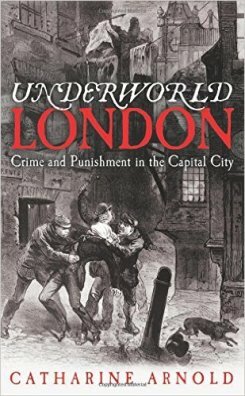 She is a popular television presenter and speaker on the history of London. 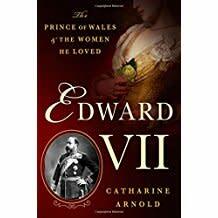 Catharine is currently completing King of Hearts, The Women in the Life of Edward VII, for St Martin’s Press, to be published 2016. 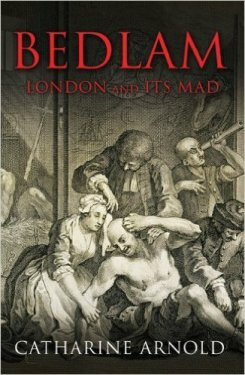 Television appearances include Bedlam Time Team Special with Tony Robinson (Channel 4), The Grave Trade (ITV), and Who Do You Think You Are (BBC, Wall-to-Wall.) Catharine has contributed to a forthcoming Canadian TV series, Natural Born Killers, screening autumn 2015. 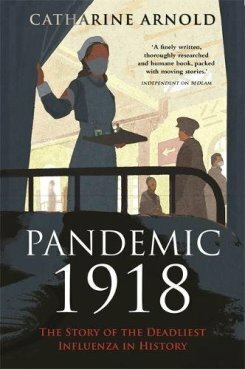 North American rights in Catharine Arnold’s Pandemic 1918 have been sold to St Martin’s Press.